It’s finally here! 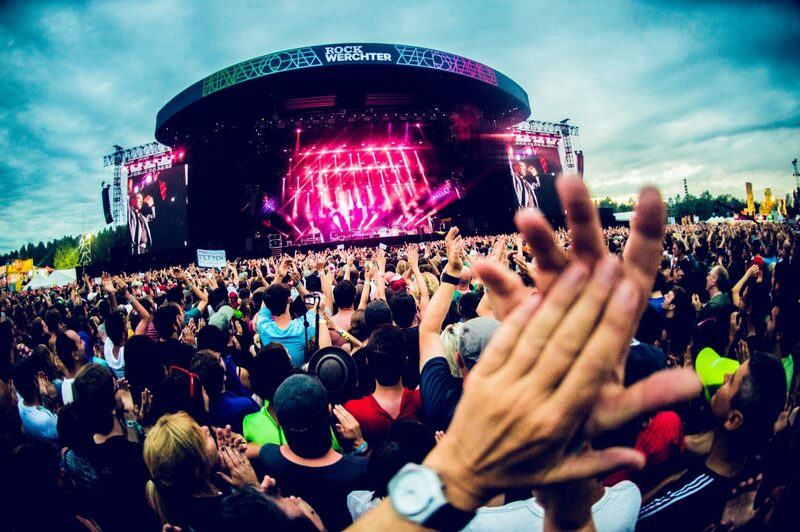 The full lineup for this summer’s Rock Werchter is finally upon us, and once again it is huge! Adding 25 new names to the bill, the Belgian festival rounded off its final names for 2018 as it added the likes of Post Malone, Noel Gallagher’s High Flying Birds, Rae Sremmurd and Parov Stelar to the bill today. They are joined by Craig David presents TS5, Little Simz, Gang Of Youths, Jade Bird, Otzeki, Air Traffic, Courteeners, Curtis Harding, Wolf Alice, Sam Fender, Isaac Gracie, The Breeders, Jorja Smith, The Last Internationale, Durand Jones And The Indications, Emma Bale, Novastar, Albert Hammond Jr, Naaz, The Academic and Warbly Jets on this year’s bill. Taking place from Thursday 5th to Sunday 8th July this year’s Rock Werchter sees Arctic Monkeys, Pearl Jam, The Killers and Queens of the Stone Age headline. With a once again huge supporting lineup, tickets for the Belgian three-dayer won’t be available for long. For more info, a full lineup and everything else visit the Rock Werchter website.